Online ordering menu for Tana Thai Restaurant. 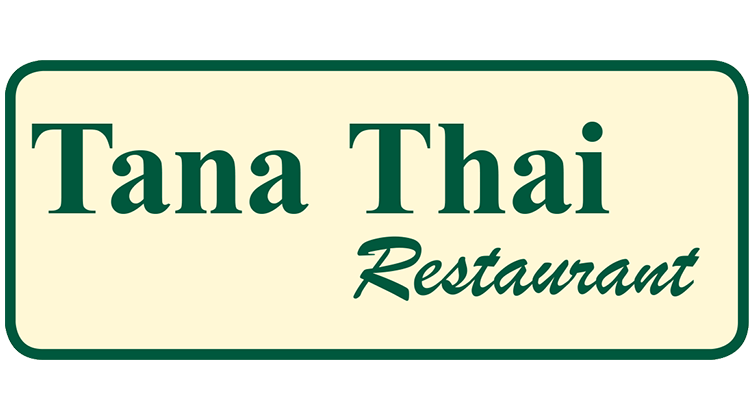 Tana Thai Restaurant is the best place for authentic Thai cuisine in the Bronx. You can order online for take out or delivery. We have everyday Lunch Specials from 11:30 am - 3 pm. We have Vegetarian, Noodles, Fried Rice, Curry, Duck, Fish and many more options. We are located just east of the Bronx Park on Pelham Pkwy. We aren't too far from the New York Zoo. Order online today for take out or delivery!